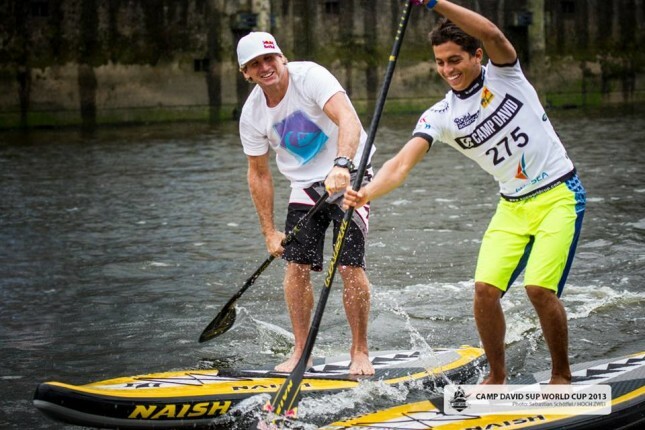 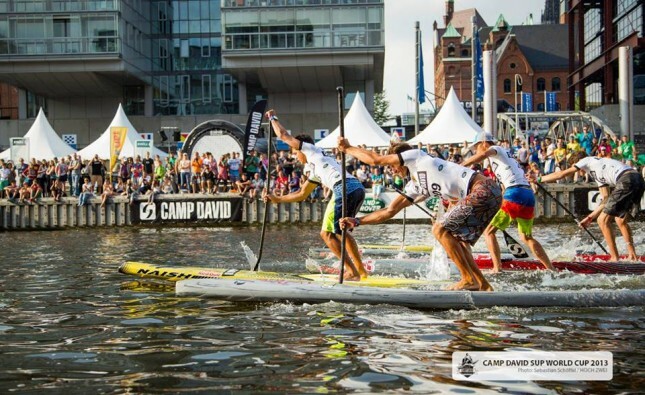 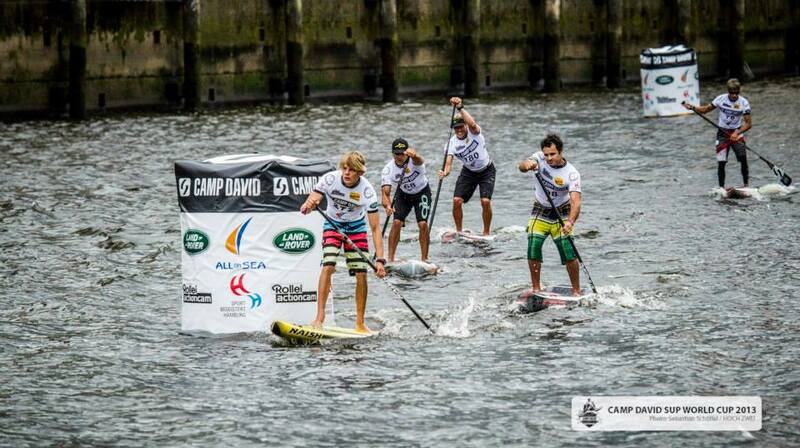 Kai Lenny and Annabel Anderson have taken out the Camp David SUP World Cup in Hamburg, Germany, defeating a solid international field to claim stop #5 of the 2013 Stand Up World Series. 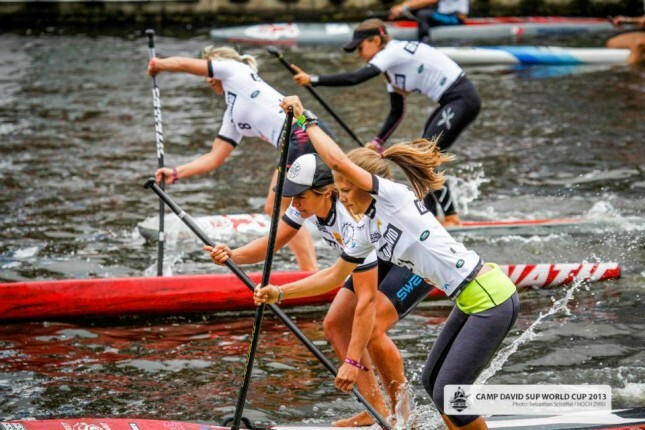 It was a clean sweep for both Kai and Annabel, as the stars took out Saturday’s Sprints and Sunday’s Distance Race by clear margins. The battle for second was tight however, with Casper Steinfath, Beau O’Brian and Leonard Nika tied after the two races, while Angie Jackson just managed to take second place from young gun Manca Notar. 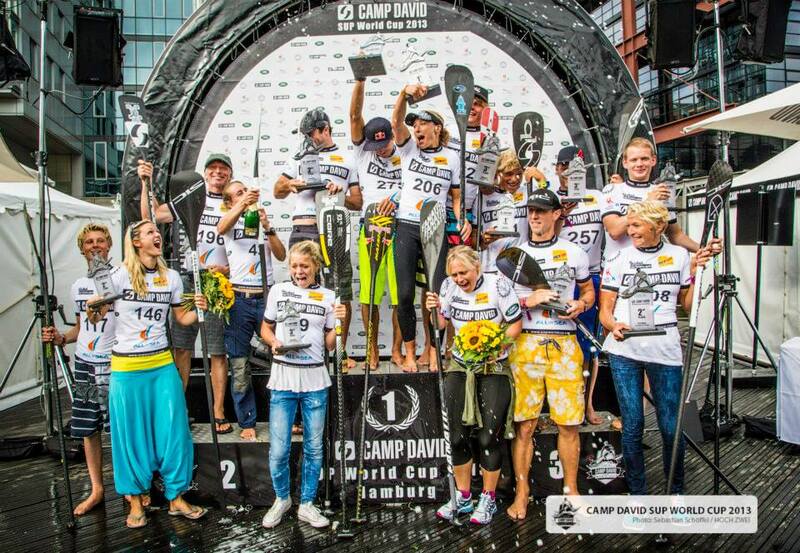 Full results are in so check out how it all went down in Germany below. 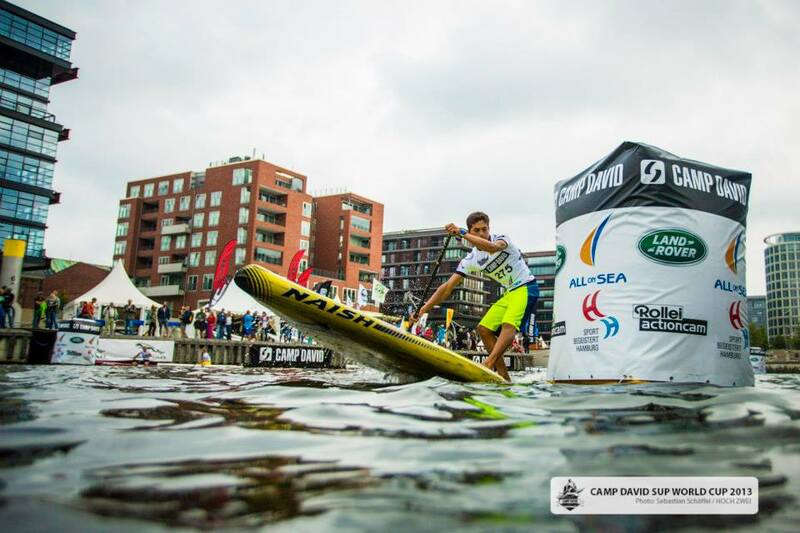 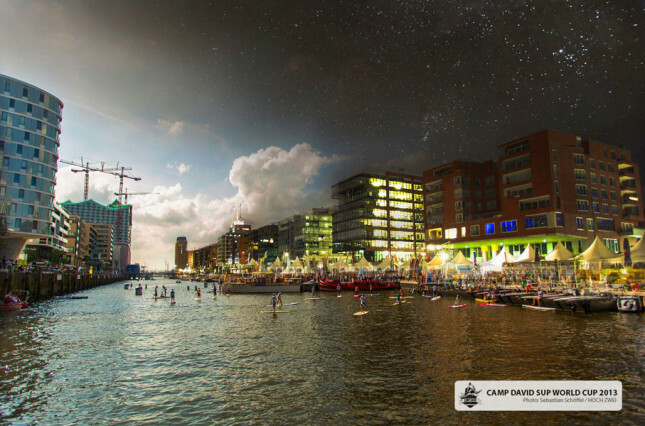 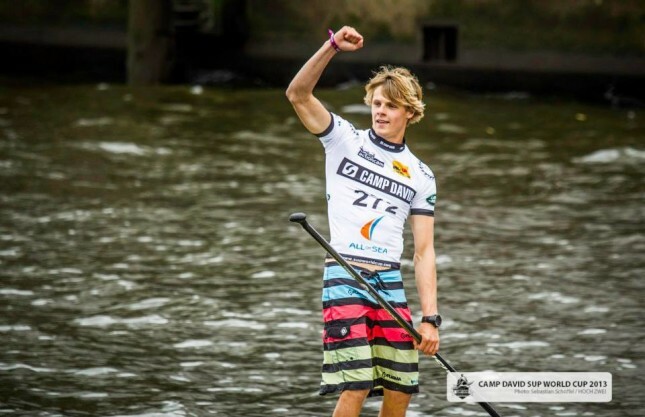 Also take a look at Bart De Zwart’s excellent recap of Day Two @ The Hamburg SUP World Cup (as well as his great Day One Recap, in case you missed it yesterday).